My go-to diet–the one that I can stick to and works for me–is the South Beach Diet. Because I love whole grains, lean meats, cheese and fresh fruits and veggies, it fits my taste buds and my lifestyle. 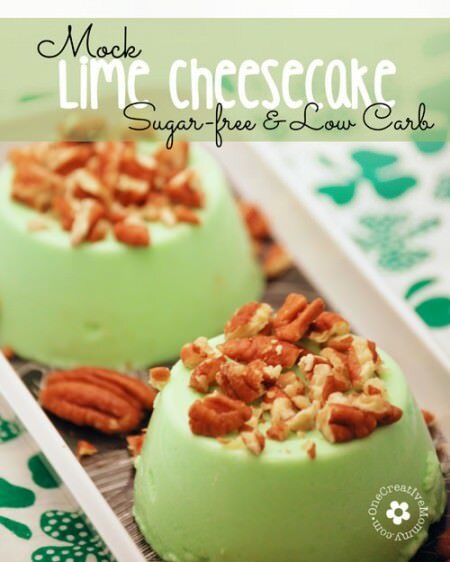 There are a few recipes that I love–even when I’ve completely fallen off the wagon. Today I’m sharing my all-time favorite low-carb breakfast–a cheesy frittata with zucchini, basil, and red peppers. It is soooo good! I’m seriously craving some while I’m typing. Although this is a Phase I South Beach Diet recipe, I alter it slightly to fit ingredients that I usually have in my cupboard, and because I always add extra veggies! Here’s how I like it. Melt butter over low heat in an ovenproof 10″ skillet. Add the onion, bell pepper, and zucchini and saute over medium-low heat until the vegetables are lightly browned and tender, 2-3 minutes. Add the tomatoes, basil and black pepper and stir to combine. Cook until the flavors are blended, 2 – 3 minutes, and remove from heat. 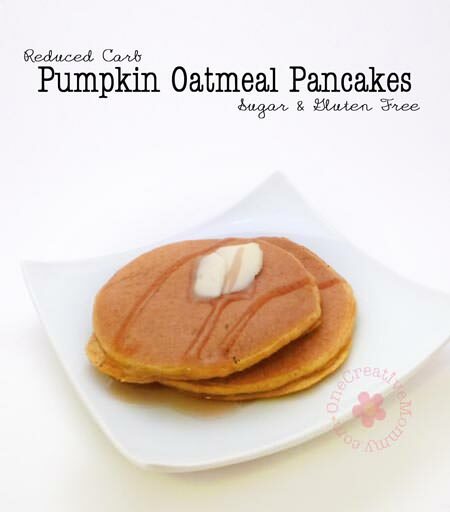 Preheat the broiler, and combine eggs, cottage cheese and milk in a blender. (I use my Blendtec.) Process until smooth, and pour the egg mixture over the vegetables. Cover and cook on medium low heat until the bottom is set and the top is still slightly wet, 2-3 minutes. Carefully place the skillet under the broiler and broil until the top is set, 2 – 3 minutes. 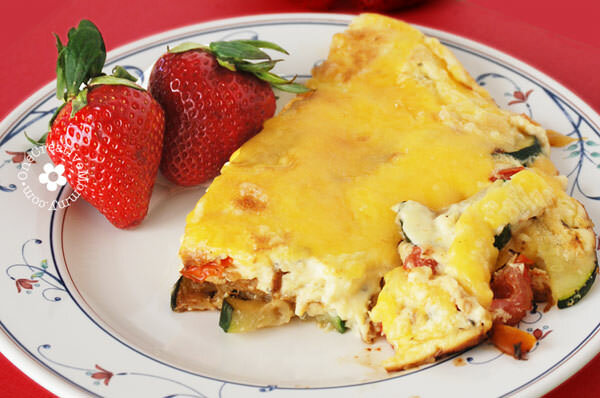 Using an oven mitt, remove skillet from the oven and sprinkle the frittata with the grated cheese. Broil until the cheese melts. Remove from oven. *Very important! Leave an oven mitt draped over the handle of the skillet. The odds are that you (or someone else in your family) will forget that the skillet just came from the hot oven and try to grab the pan handle! Trust me. I know this from experience! Thanks for stopping by! I hope you’ll be back soon. Mmmm sounds good! Breakfast is my favorite meal and I love finding new things to make for holidays and days off. Thanks, Jenna. I love breakfast, too. I hope you like this! 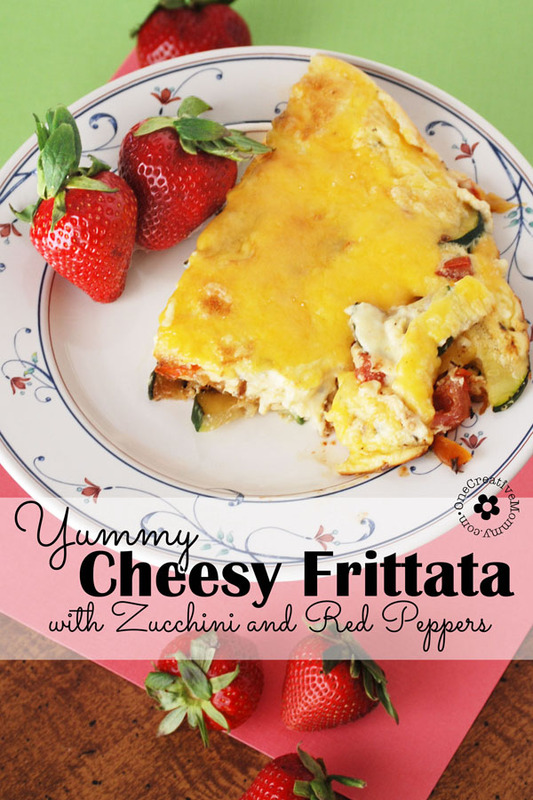 I love zucchini and red peppers and frittatas are great for breakfast or dinner! Yours looks yummy! Thanks, so much Alli, I hope you like it! Lovely photos – and I know I can trust you on how good this is! I have pinned it for later. One of my crazy quirks is that I won’t buy zucchini during the “off season” because in late summer when people can’t give it away there’s more than enough to humanly use before it goes bad! That’s when I’ll sit here all day making and eating it! Thanks! Thanks, Joyce. I may have already replied to this, but my site crashed and was restored. In the process, I lost any comments after Friday. Sorry if I reply twice. I love zucchini, but it dies every year in my garden! Maybe this year it will make it. Fingers crossed. Thanks! Melissa, you have to try it! It is sooooo yummy! This looks soooo yummy! I love eggs and veggies! I have never made a frittata, but you make it sound and look soooo easy! Thank you for linking up at Party in Your PJs….we love parting with you! Thanks, Kim. This is the only frittata recipe I’ve ever tried. I love it so much that I’m going to have to try some others. Congrats on your first party! Looks delicious!!! I must admit quiche is one of my most favorite things to eat… and this is like quiche.. only healthier!! A win win for me! Thanks, Marci. You’ve got to try it! You’ll love it. Thanks for linking up at Good Food Friday! Thanks so much, Shareba, and congrats on your first linky party! All of my favs in one and like you, I would eat this for lunch as well. Heck, even dinner. Love this and thanks! Thanks, Matt. It’s so good! 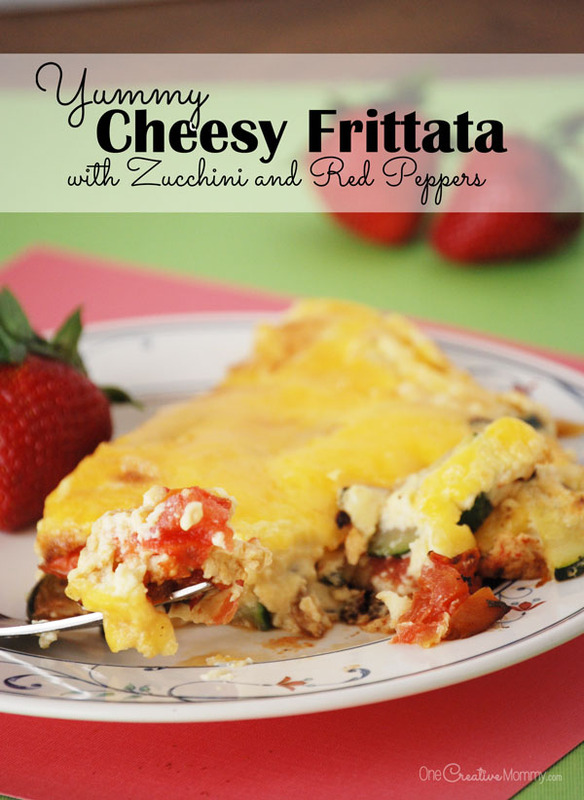 I love frittatas and am always looking for new recipes! 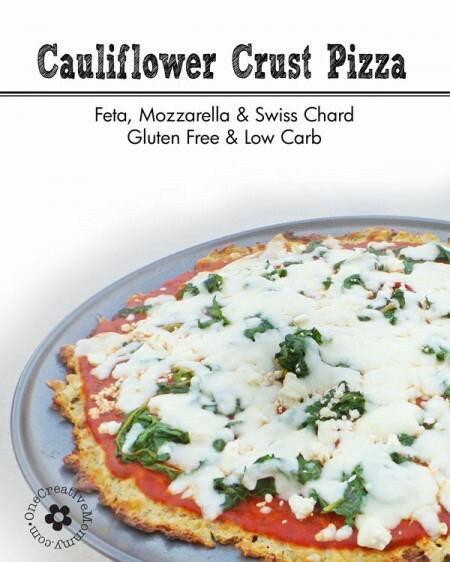 This looks awesome – love the veggies! Thanks for sharing at SNF, Heidi!! Thanks, Cathy. I always love your party.